In Celebration of the Resurrection of our Savior! Shared it on Pinterest! And I just read it yesterday and loved it. Posted on Amazon and Goodreads. :) And I'll try to get a blog post together for today. Happy Easter Sarah! Sarah, I can't figure out how to download... I would LOVE to read this book and would be happy to write a review for it! 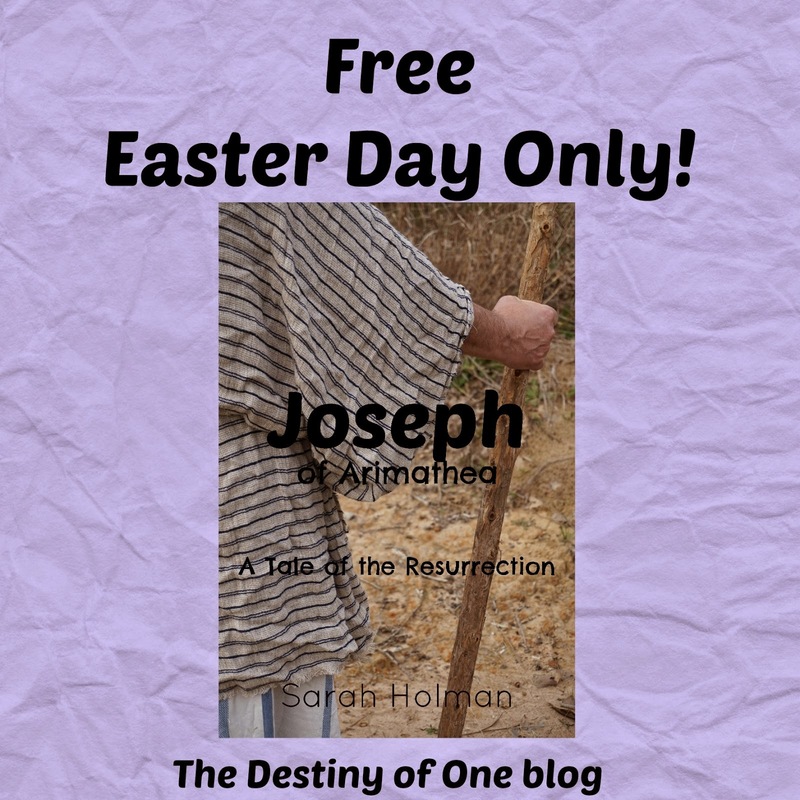 Send me an email to thedestinyofone(at)yahoo(dot)com and I will send you a copy.